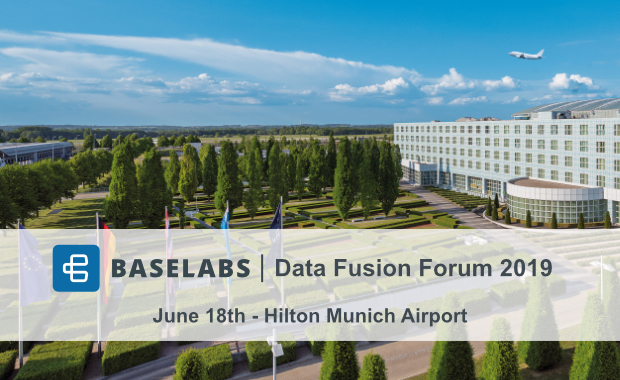 BASELABS Data Fusion Forum 2019 – register now! 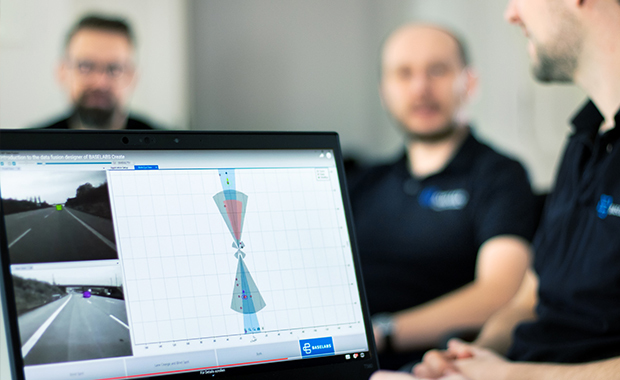 Data fusion experts meet practitioners: We initiate the first BASELABS Data Fusion Forum on June 18th in Munich, Germany. 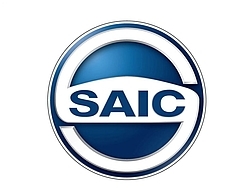 It provides a unique opportunity for discussion and exchange between data fusion experts and practitioners. Our vision is that during this conference, every participant will achieve a relevant learning effect and can return to his or her work with new ideas and inspiration. BASELABS was honored at the Great Place to Work® competition 2017 and 2019 as one of the best places to work in Germany in the branch of information and communication technology and in 2019 also in the small and medium-sized business category (20 - 49 employees). 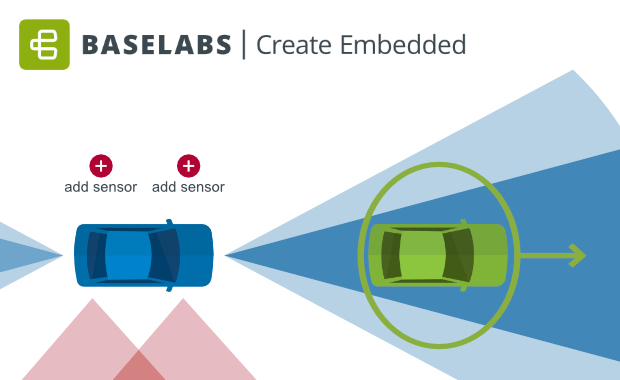 BASELABS Create Embedded is the new tool for the development of embedded data fusion systems for automated driving functions. The resulting data fusion library is suitable for series production and runs on typical embedded hardware platforms. Data fusion increases the data quality of sensors and combines the strengths of multiple sensors. 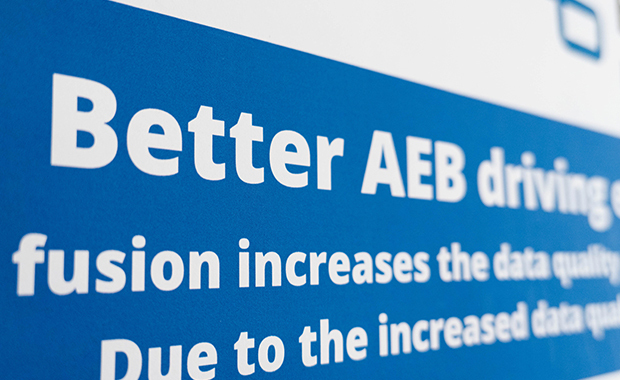 Due to the increased data quality, AEB systems are more precise, reliable and safe. 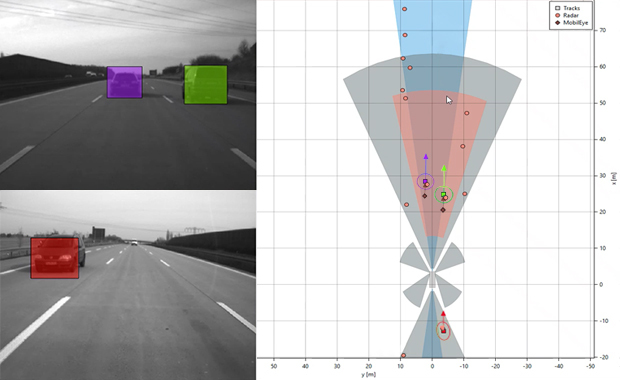 Sensor data fusion is one of the most important building blocks for automated vehicles. 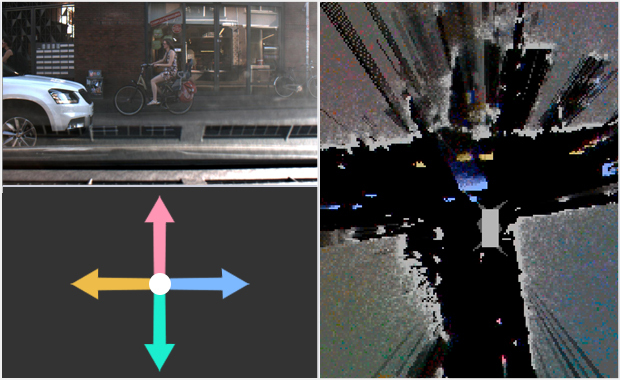 In the process of sensor fusion, the results of different sensors are combined to obtain more reliable and meaningful data. 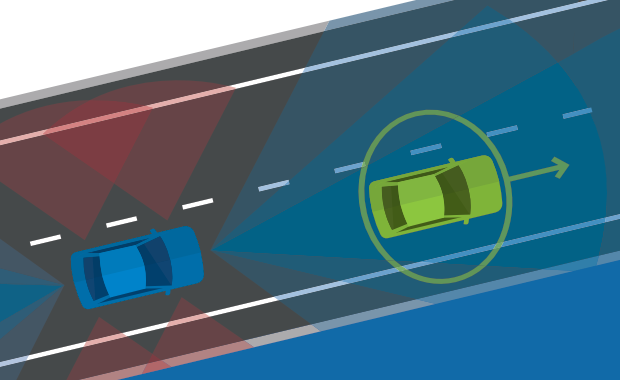 In the context of automated driving, the term usually refers to the perception of the environment of a vehicle using vehicle sensors such as radars, cameras and lidars.